Mostly Canadian hip hop this week. Typical Fat Beat Diet mixed bag; a little of this, and a little of that. Fun little show this week as we kick off with some classic acid jazz and then start winding things up with some dance floor heat from a few years back, eventually busting out a set of classic Baltimore Club beats. I used to bust this stuff out all the time at my weekly night back then, and I guess I was feeling nostalgic. 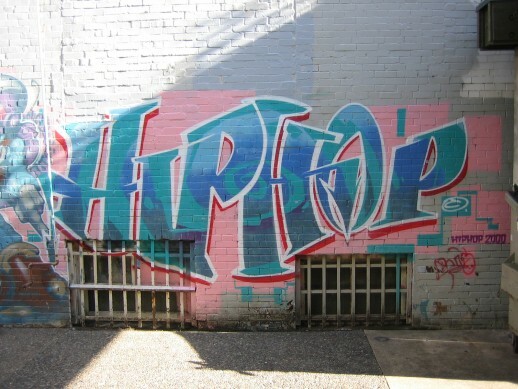 Hip hop hip hop hip hop hip hop hip hop hip hop hip hop hip hop, nawwhatamean?